We take pride in offering tailor-made solutions for looking after your products on a daily basis. 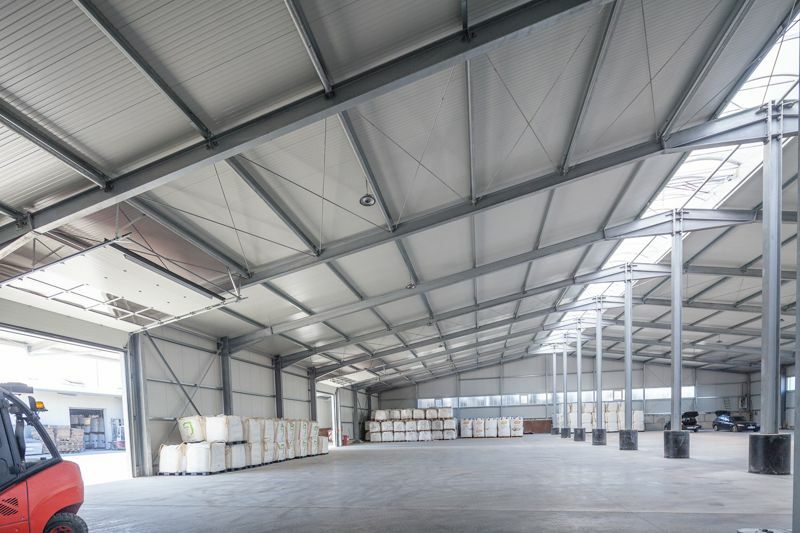 For this purpose, we have spacious storage areas for packaged and loose materials totalling 45,000 m2 of open space and 5,000 m2 of heated building space for temperature-sensitive goods and a high-rack storage area for up to 2,000 pallets. 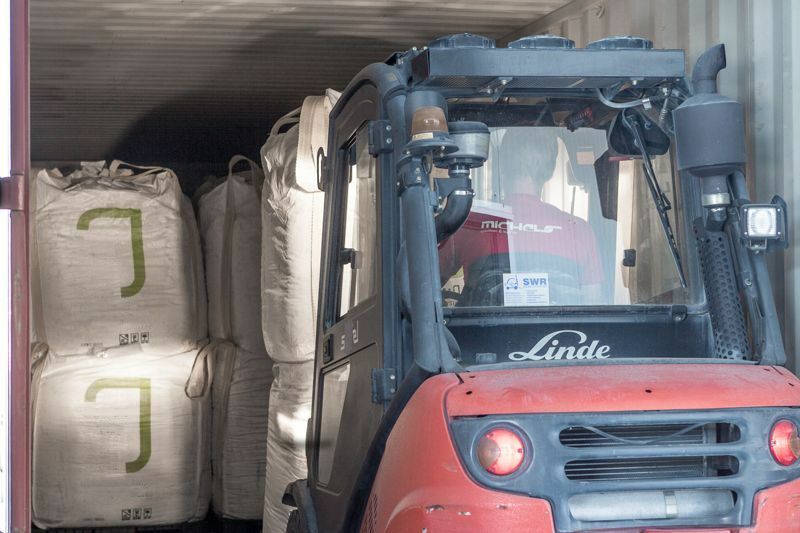 Our trained storage staff ensure that your goods are stored correctly. 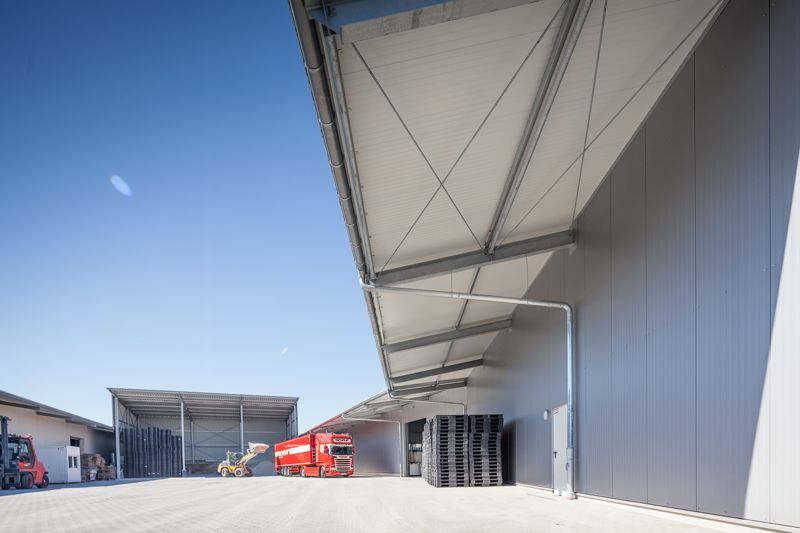 In addition, six vertical silos with a total volume of 760 m³ are available for temporary storage; four silos with 2 x 60 m3 and two silos with 140 m3 each. 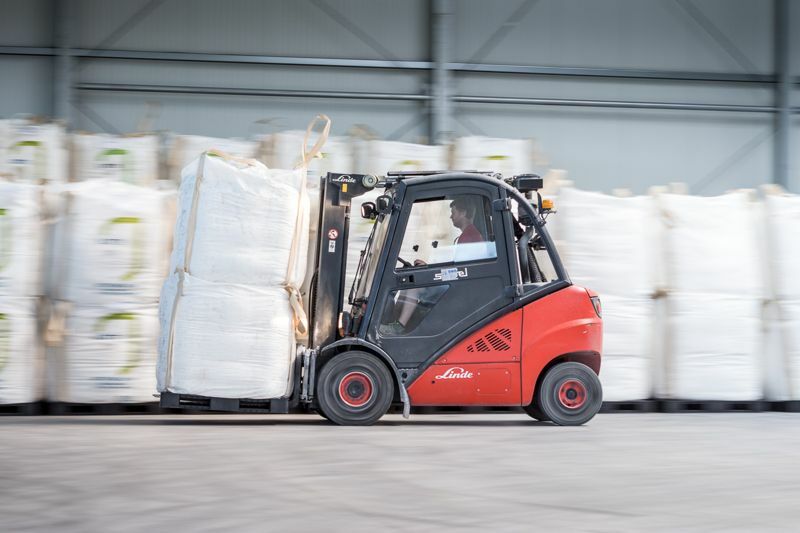 Along with our customer-friendly opening hours, our storage capacity and logistical solutions allow us to offer a range of services beyond simple transport from A to B. Let us be your comprehensive logistics partner!